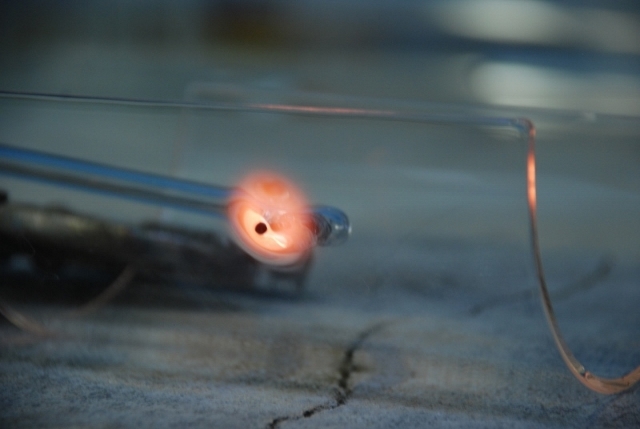 Verresatine was founded in 2006 in the Southwest of France and is one of very few specialists in glass blowing. 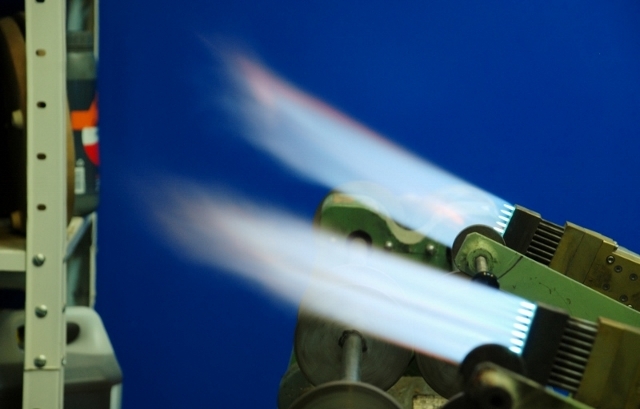 As an innovative actor in many industrial sectors such as home automation, pharmaceuticals, electronics, optics, automotive or even aeronautics, at Verresatine we have developed our skills and equipment over the years to keep up with the specific and ever-changing demands of our many customers. In our manufacturing workshops, the Verresatine teams are able to produce custom pieces with all types of glass (borosilicate, soda-lime glass, quartz, glass-ceramic, optical glass, etc.) using our one-of-a-kind equipment and unique know-how. 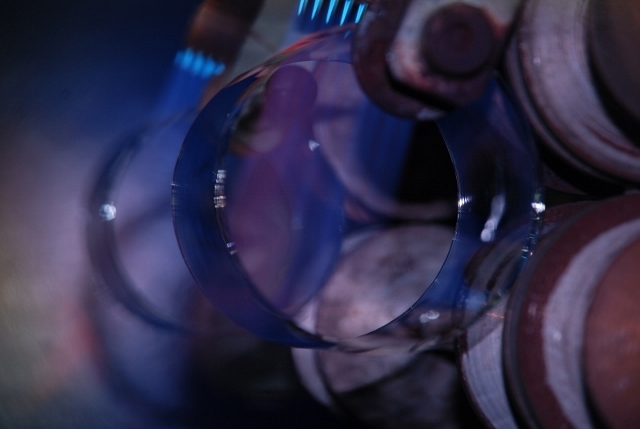 As the first company in France to use an automatic, robotic glassblowing lathe, Verresatine is both efficient and competitive when it comes to manufacturing medium to large series parts, guaranteeing precision and perfect repeatability: threads, welds, cathode-ray tubes, electrodes, moulds, flanges, etc. => Discover the wide range of possibilities our equipment offers. At Verresatine our specialisation is combining high-performance equipment with traditional artisanship. 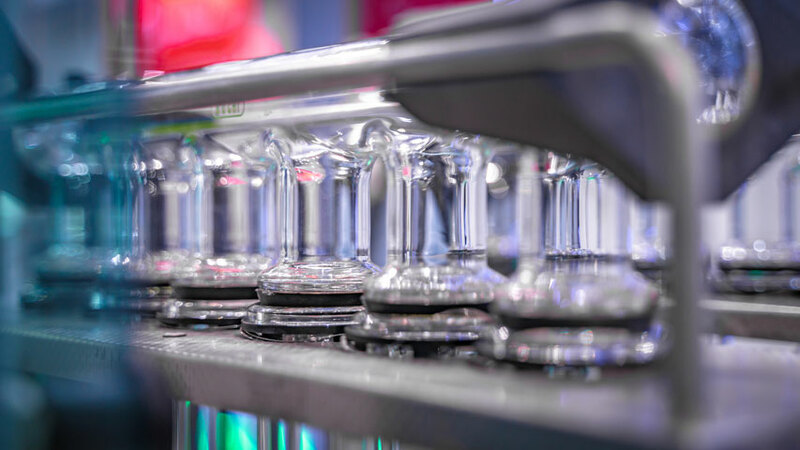 We are therefore capable of producing unique pieces or small series that require prototypes or limited editions for applications in the perfumery, design or advertising sectors. The Verresatine teams will assist you in developing your project and guide you in choosing the materials, shapes and finishes for your glass products by using drawings or models. 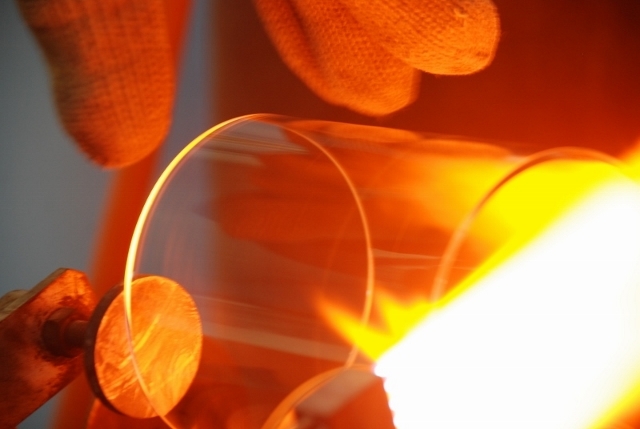 Verresatine has developed an online store (www.borosilicate.fr), to supports its network of French glassmakers. 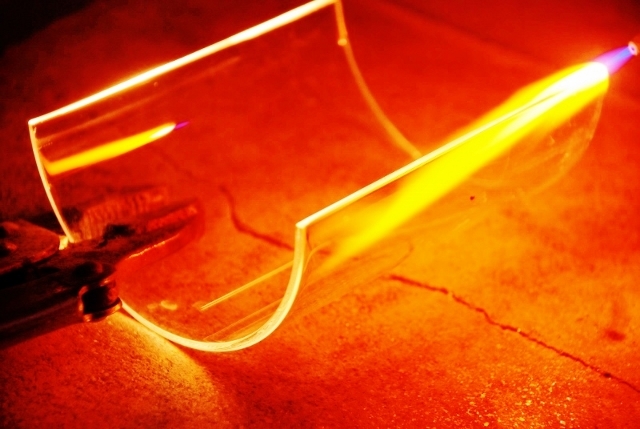 Glassblowers in France can purchase raw materials and small tools from recognised vendors such as Schott, Trautman Art Glass (TAG), Mountain Glass or Glass Alchemy. The quality of true craftsmanship with an industrial level of performance.